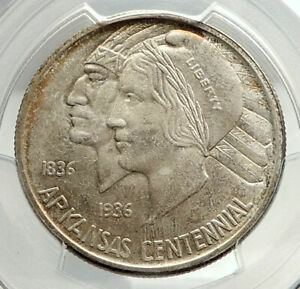 1936-P MS65 Arkansas Commemorative Half Dollar 50c, PCGS Graded! 1935-P MS66 Arkansas Silver Commemorative Half Dollar 50c, PCGS, Rainbow Toned! *$38 for 24 months. Minimum purchase required. 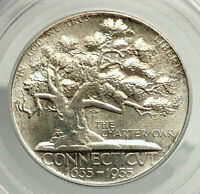 1935-S Texas Commemorative Half Dollar, PCGS MS68 ** Wholesale Bid: $10,000!